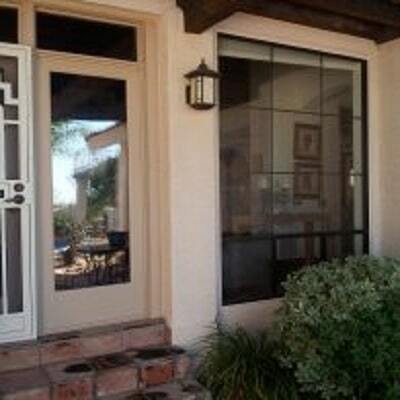 Screens have always been a popular way to provide additional security for your doors and windows. Modern technologies allow producing screens which are not only durable and multi-functional, but also look very attractive. Sometimes a usual door is not exactly what you need – it is ideal for protection from bugs, strangers and small flying debris, but it blocks the entrance of fresh air and impedes you from enjoying the view. In this case you may think about a screen door, which would satisfy all your needs. 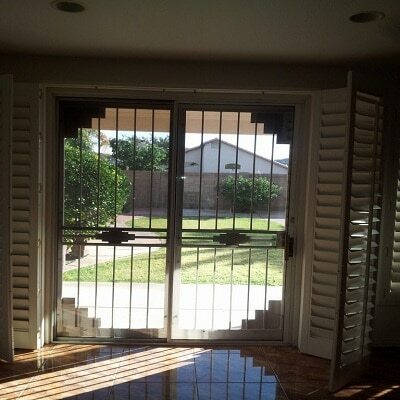 We offer you to purchase our screen doors, which can be manufactured in any shape and size, and, which is very important, can fit any door type including slider doors, in-swing, out-swing doors and others. Also, you may like to have additional protection from bugs and tree seeds and sun, so you must think of purchasing window bug screens as well. This is a good way to protect your home from unwanted garbage and insects, and from strangers’ eyes, as well. Another subcategory of window screens is Sun Shade Screens which control the amount of heat and UV coming through your window. Reduce the amount of harmful solar radiation getting into your house. Provide privacy, so that you can see what is going on outside, but the inside of your house cannot be seen by the strangers. Keep your house cooler by reflecting the UV rays. 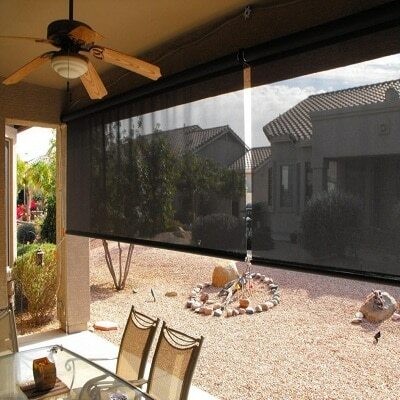 Customers who use the sun screens have reported receiving between 20-30% lower energy bills.